What happens in the MakerSpace? We provide students a place to walk through the steps of planning, designing and creating projects with their hands that are rooted in real world problem solving. We integrate STEAM: science, technology, engineering, art and mathematics in an interdisciplinary and applied approach. The MakerSpace gives students the opportunity to work through the design process as they collaborate, innovate, tinker, create, build, prototype, and problem solve real world problems. Elementary school students have class weekly, middle school students have it as an elective, and secondary students visit the space during break times. 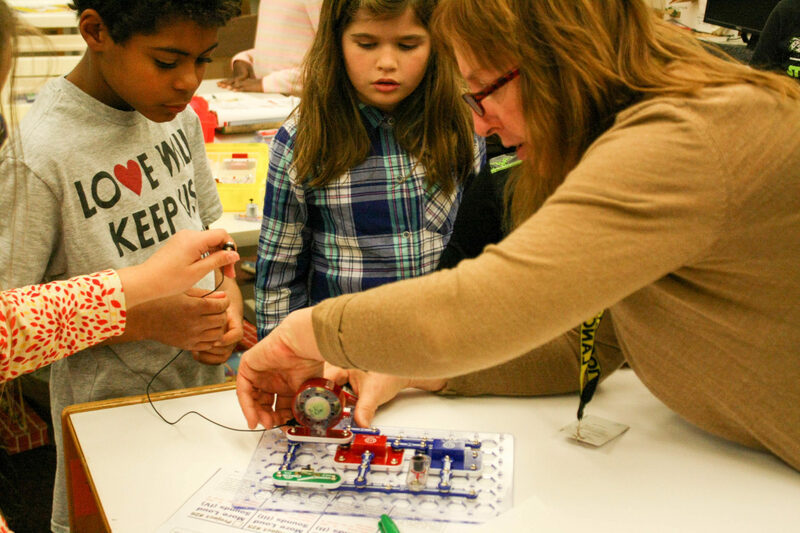 Middle school students may visit the Makerspace during study hall – will have a weekly class next year! Makerspace is for preschool too! 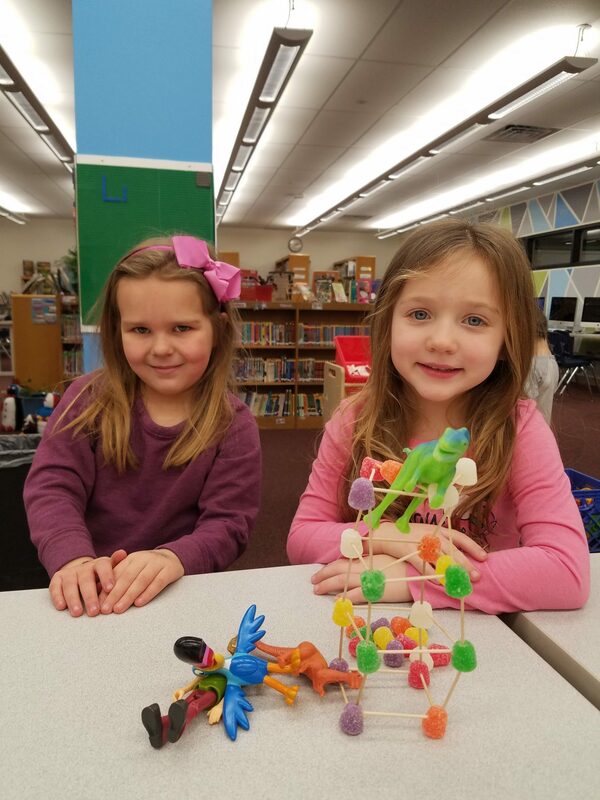 Our youngest students at our Hershey campus engineered weight-bearing structures inspired by Horton Hatches the Egg and their perseverance/faithfulness study! Teachers helped students walk through the steps of planning, designing and creating their unique solutions to this challenge.